Hi, I’m Jianing, a fan of Apple. 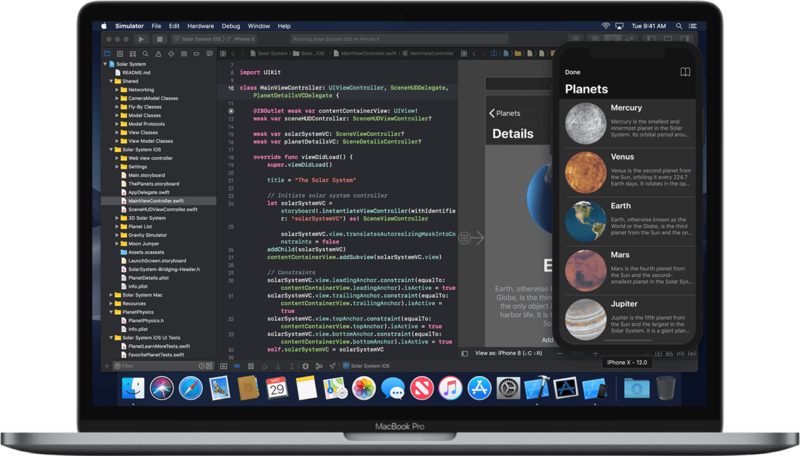 I am an iOS developer and also do some web development. Not good at talking, I prefer to be immersed in my own world and program with music. Because of Apple, I started to like beautifully designed things. My programming career started with iOS development. The first thing I learned was the Swift language. I highly recommend you to use Swift as your first language. T-type means that someone has a wide range of technologies and is specialized in a certain field. After learning iOS development for a period of time, I began to try to learn web-side development and some other technologies. 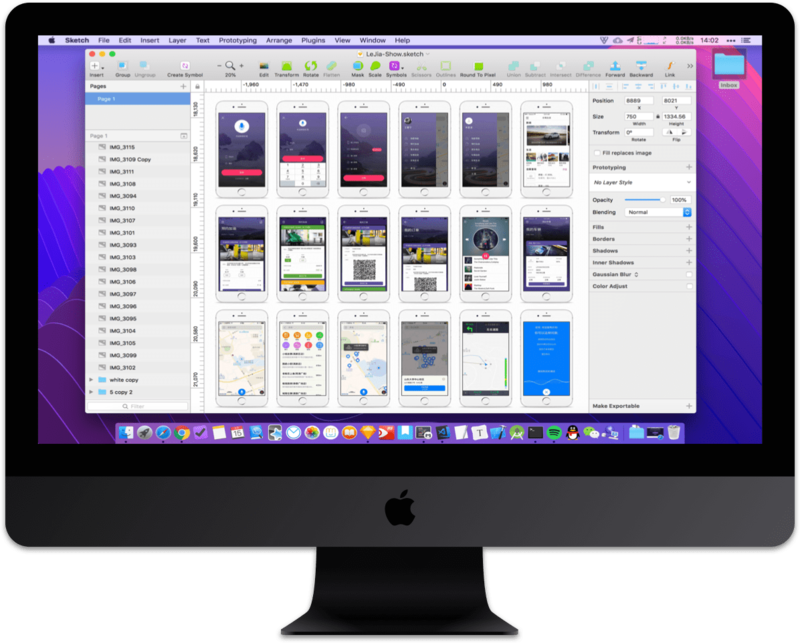 When I have any good ideas or thoughts in my mind, I am more used to opening Sketch instead of Xcode first. With the continuous design, the programming ideas have become clear gradually. You can read more articles from my blog.